Naomi Osaka, of Japan, reacts after holding serve against Madison Keys during the semifinals of the U.S. Open tennis tournament, Thursday, Sept. 6, 2018, in New York. Osaka has enjoyed a breakthrough year on the WTA Tour after claiming the Indian Wells Masters, while the 20-year-old's power has seen her compared to former world number one and American great Williams. Now Osaka has the chance to claim a first major title after reaching her maiden slam final by defeating 14th seed Keys 6-2 6-4 in New York. 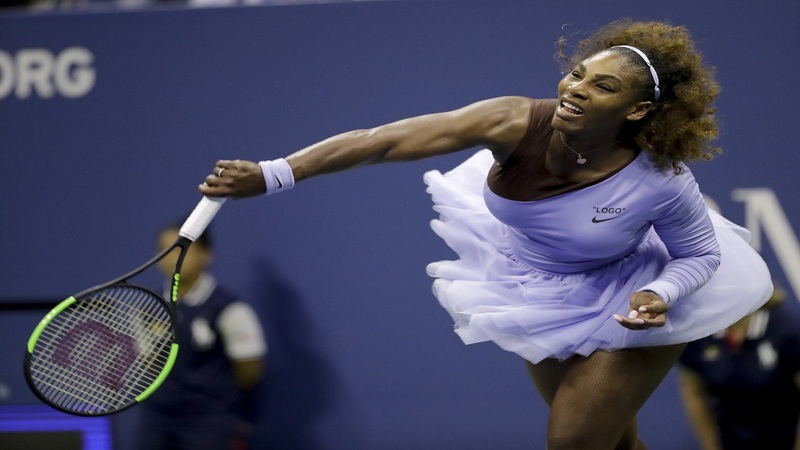 Williams – seeking to match Margaret Court's record of 24 slam crowns – stands in Osaka's way, though the latter has already stunned the superstar in Miami earlier this year. 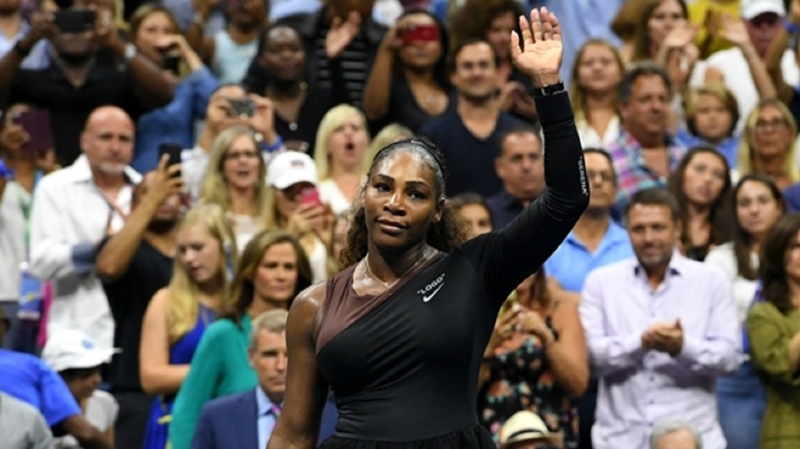 It was a battle between the big hitters on Arthur Ashe Stadium and neither was really threatened on serve until Osaka almost cracked first in the fourth game. Keys raced out to 0-40 before Osaka sensationally dug herself out of that hole to hold. And that triggered Osaka, who then broke Keys in the very next game for a 3-2 lead before fending off another pair of break points to consolidate at 4-2. 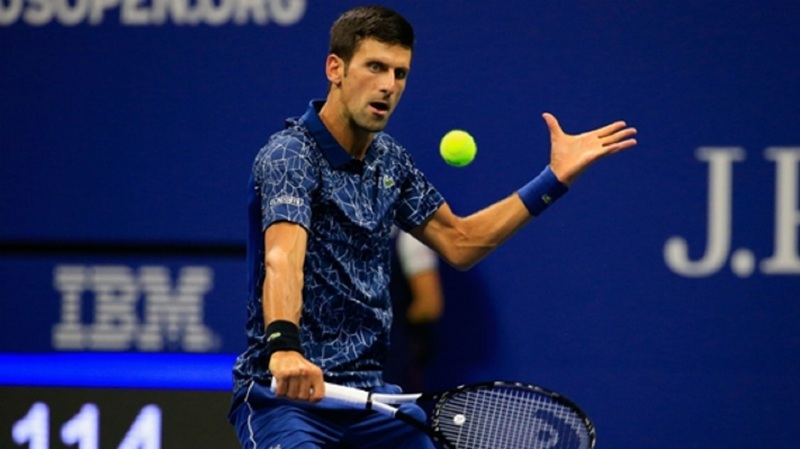 Keys – uncharacteristically struggling on serve – had earned six break points chances without converting and that deflated the American, who was eventually swept aside by Osaka in the opening set. It was more of the same in the second set as Keys' woes continued, the Australian and French Open semi-finalist broken in the first game. 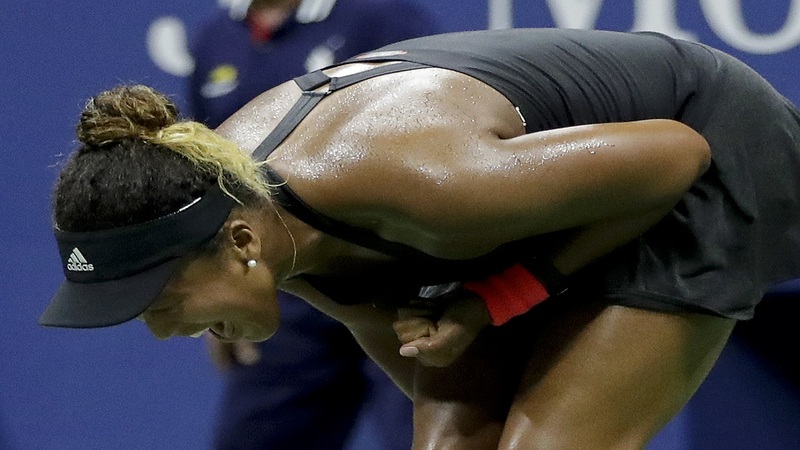 Keys should have broken back immediately but Osaka had all the answers, surviving six break points in a marathon game lasting more than 12 minutes.